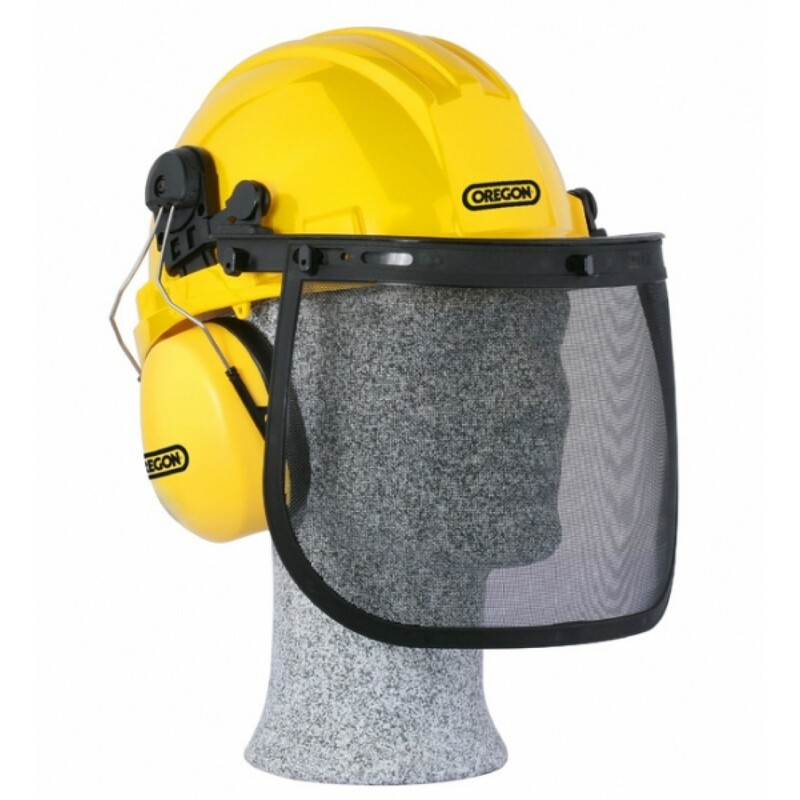 Make sure your safety is a top priority with the addition of this yellow combination helmet. It meets high industry standards and has undergone a rigorous testing process to ensure it provides you with the protection your job demands. The tough, durable material gives you the ultimate assurances when you’re working from height or among potentially falling debris. With adjustable straps, you can ensure that the combination helmet fits securely on your head at all times, guaranteeing protection when you need it most. The yellow colour is designed to heighten your visibility, an essential when you’re working in the dark or amid crowded surrounding. The mask combination effortlessly moves and provides you with ultimate visibility even when it’s down. As an adaptable piece of personal protection equipment (PPE) you can ensure it always matches the work you’re carrying out, whether you need full face protection or simply a helmet to protect your head.